The population of Ipswich was 13,602 in the 2000 Census, and continues to grow. The present High School opened on High Street, and the former school on Green Street became the Town Hall. The Town continues to debate about construction of new elementary schools and public safety facilities. 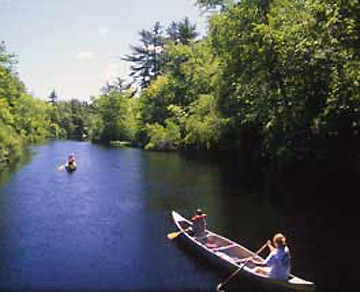 The “Mothers Day Storm” of 2006 flooded downtown, but a decade later the Ipswich River dried up during a long drought. The Ipswich Riverwalk opened, featuring a mural of the town’s history, painted by Alan Pearsall.